Non toxic, durable, easy for you and your dog to play with. 12V 1000 lm monster powerful trouble light. Many available options. > more info > buy now! Replaces blank Option panel on R30iA controllers. Includes 5’ CAT-5E cable plugs into feed through panel RJ-45 jack, and then into the CPU card. Choose Port 1 or 2, and slide indicator tab to display chosen port (at assembly time). 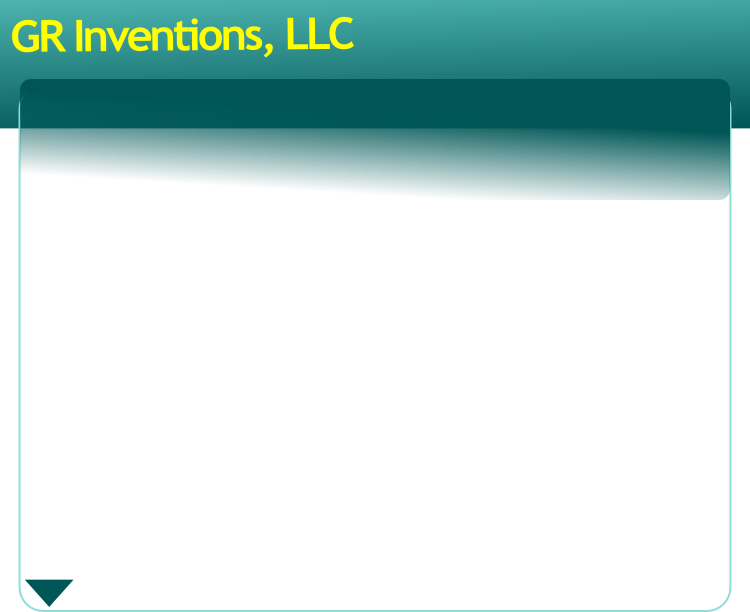 Allows door to stay closed - less factory dust. Your CAT5 cable won’t get crushed when someone closes the door. Less chance someone unplugs the cell/building CAT5 cable taking the robot off-the-grid, stopping production! 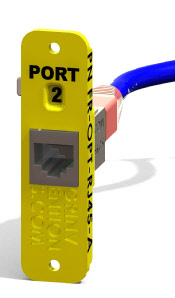 Fanuc R-30iA external Ethernet port kit. Compact security device to monitor any closed space.